Celebrity chef Andrew Zimmern once said, “Please be a traveller, not a tourist. Try new things, meet new people, and look beyond what’s right in front of you.” When it comes to travel, we second Zimmern. There are two ways of exploring a destination-one, as a tourist and the other as a traveller. And one often has to pick between the two. To simply explain the difference we’d say, a tourist is someone who is focused on ticking attractions off his bucket list, while a traveller is interested in decoding the local culture, cuisine, and gaining more perspective about the place. Now, we are not dissing one’s travel choice when we say it is great to be a traveller. But travel is a life-changing experience, and if you are delving deeper, like a traveller, it may so happen that you might just come back as a better version of yourself. 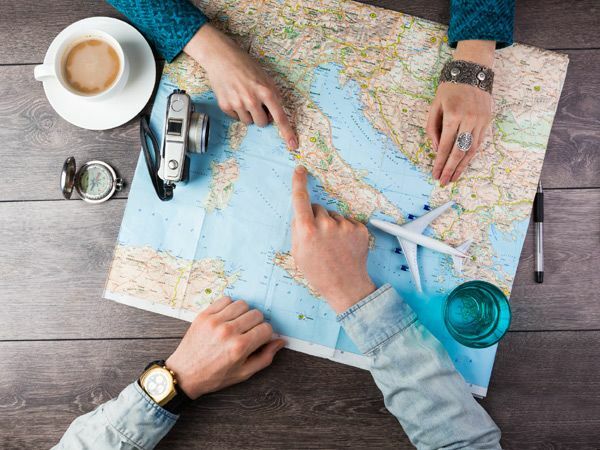 So if you fancy calling yourself a traveller, here are a few pointers to keep in mind. 1. Research! Research! Research! It is always nice to know a little more about the place you are visiting. Make an effort to understand the cultures and customs too. 2. 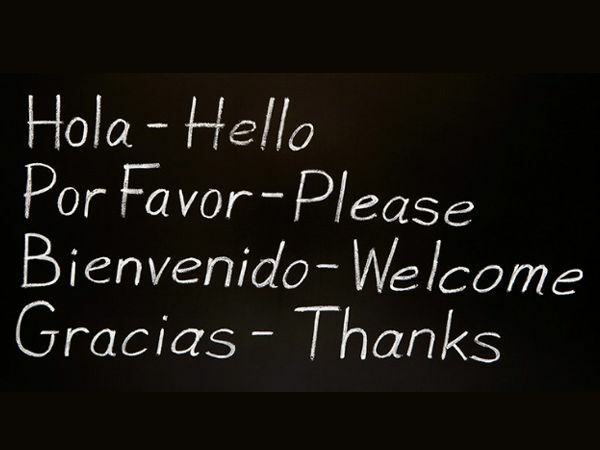 Learn basic phrases in the local language, like hello, how are you, can you help me, etc.